Ever since Bradley Cooper and his girlfriend, Irina Shayk, welcomed their child into the world, Cooper is feeling a lot more present to the moment. In addition to starting a family with the former Victoria’s Secret model, Bradley is now venturing into the field of directing. As it was previously reported, the 42-year-old actor and his 32-year-old partner introduced Lea de Seine in March 2017. 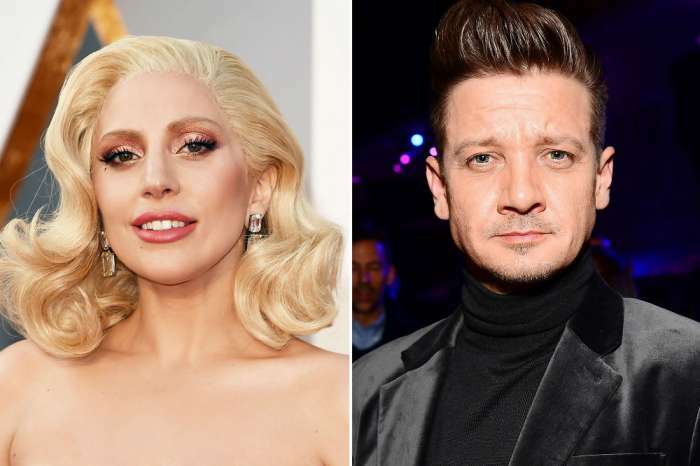 In a new interview with NPR after the release of A Star Is Born, in which he co-starred along with Lady Gaga, the father-of-one revealed just how his new daughter improved his life. “I’ve been opened up to a world of children’s music, that’s for sure,” the actor joked. Later on, in a more sincere moment of self-reflection, the actor said that after going from “movie to movie to movie” for fifteen years, he decided he wanted something else for himself. “What do I really want to do?” the actor thought. He went on to become fascinated with A Star Is Born and spent the next four years focusing on that. In addition to having a child, Bradley said that his new career path has “opened (him) up, even more, I guess, to the day, and to be present.” During a chat with NPR, the Oscar-nominated actor explained that his deceased father acted as his muse and his role model. Actually, Lady Gaga and Bradley connected over the fact that they both had happy childhoods. Cooper said he and the “Pokerface” singer were “very loved” as kids, and that’s something over which they bonded. The singer stated she turned to music and performing as a way of coping with stress and dealing with the pain. Music was always there for her. Eminem Admits Using Homophobic Slurs Regarding Tyler The Creator Might've Been "Too Far"